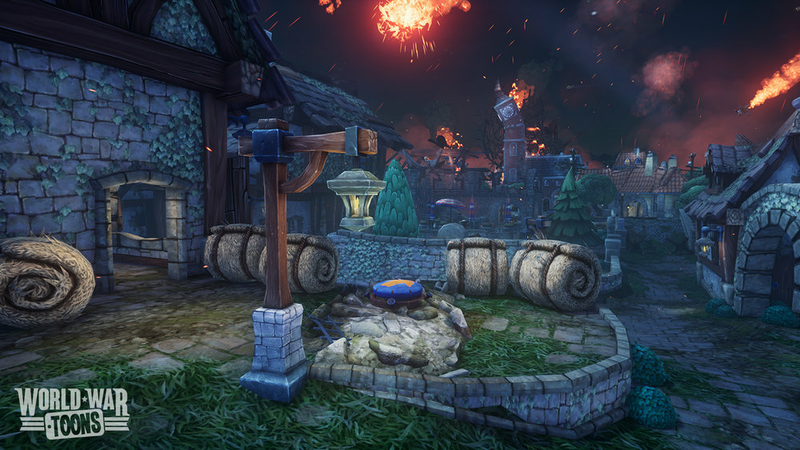 At Studio Roqovan one of the projects i was able to work on was the Sacre Blue map in World War Toons. I was able to work on improving the overall quality of the map. I was incharge of lighting and improving the material quality by generating normal and height maps. I also had a hand in designing several of the props The map was modelled in Maya and hand painted using Photoshop and 3D-Coat and rendered in the Unreal Engine. The Hearthstone Saloon environment was created for the 2015 Blizzard Student Art Contest, it was modeled in Maya and textured in Photoshop & 3DCoat and was rendered in the Unreal Engine. PhaseShift is a time-bending, reality-twisting cinematic virtual reality platformer for the GearVR Headset. Join the good Dr. Hoffman on his multidimensional journeys through both space and time. Explore ancient Mayan ruins, escape hostile alien planets, and discover the secrets of the universe –- or at least survive them. PhaseShift has won multiple awards including Bronze in the 2015 Mobile VR Game Jam and the SMPTE-HPA Award for Best Use of Creative Virtual Reality Technology in Storytelling. PhaseShift was also a featured demo at the Samsung GearVR Cafe at Oculus Connect 2 in Hollywood California. I served as Art Director/Lead Artist along with Samuel Bruno to create all of the art in PhaseShift. The Project took roughly 3 months to create using Unity, Maya, Photoshop and 3DCoat. All of the work was done remotely with a team strewn across the United States and even Europe. The Chase is a 360° sequence created using the jungle assets from PhaseShifts 5th level and shows Dr. Hoffman running after a monkey who has stolen his hat! We created this to showcase the new level of art polish that will be present in the full game of PhaseShift.